It’s the American dream to buy a house, right? It can be an accomplished dream and a good investment. But it can also be a financial disaster and a burden for the long term. To some people, it just doesn’t make financial sense to buy and own a house. Take a look at these before you commit to 30 years of house payments. Here are Questions To Ask Before Buying A House in Reno Nevada. 1. 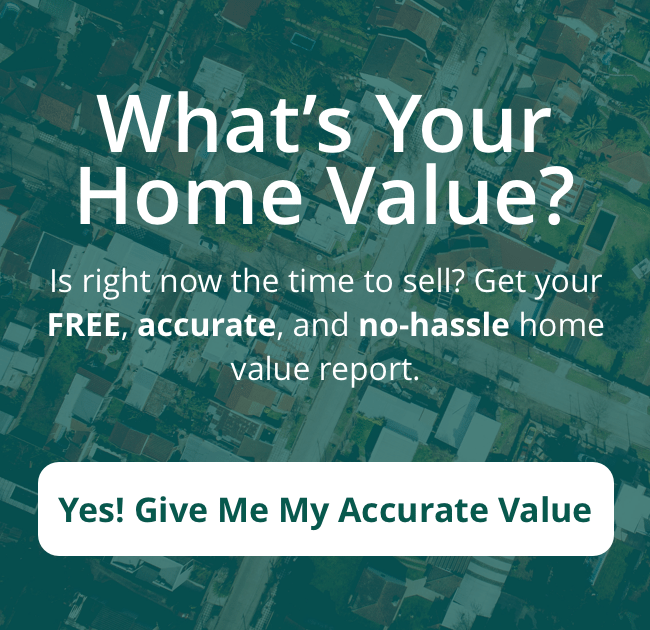 Am I Buying a House in Reno Nevada for the Right Reasons? The first step is to determine exactly why you’re buying a house in Reno Nevada. Some people buy a house for the tax benefits and to plant roots. Others, however, do so just because they think that’s what is expected of them, and for them renting might be a better option. For example, a house isn’t necessarily an investment because it won’t appreciate in every case and there will be expenses as well. So before you sign the contract, you need to make sure you’re buying a house for the right reasons. The mortgage payment is far from the only expense involved in buying a house in Reno Nevada. You also have to factor in maintenance and repairs, insurance, property taxes, and so on. And if these expenses come to more than 30% of your net income (take-home pay), then you may not be able to afford the house. Estimates are that 39 million Americans can’t really afford their houses. And that’s usually because they didn’t take into account those other expenses when figuring that 30%. If you want to avoid the extra expense of private mortgage insurance (PMI), then the standard down payment for buying a home in Reno Nevada is 20% of the house’s price – a pretty big chunk of money. Paying 20% down let’s you avoid having to pay the extra expense of PMI, which can be as high as 1% of the mortgage. Suppose, for example, you’re borrowing money to buy a $300,000 a house. If you don’t pay 20% down – that is, $60,000 – then you’ll have to pay an additional $3,000 a year for PMI. So . . . can you really afford 20% down to save money? Further, when buying a house in Reno Nevada, you need to keep plenty of extra cash on hand for all those inevitable emergencies. Owning a house carries with it expenses for repairs that come up – things like a leaking roof or a broken furnace. You simply can’t let these emergencies catch you off guard financially. Financial experts recommend that you have strong emergency fund before buying a house – ideally, one that will cover at least six months’ living expenses. If you don’t, then maybe you shouldn’t buy that house. Don’t forget that the actual process of buying a house in Reno Nevada has certain costs, not least of which are the closing costs, typically 2% to 5% of the purchase price. So that same $300,000 house could cost up to $15,000 at closing. And if you don’t live in the house very long and have to sell soon, you will actually lose money because there hasn’t been enough time recoup the closing costs by appreciation. So, it’s recommended that you live in a house a minimum of three to five years and you avoid overpaying when you buy a house. Buying a house in Reno Nevada is the fulfillment of a long-held dream for some people, but for others, it’s just not a good idea financially. So before you take that big step, ask yourself these questions. Then if, after answering, you find that traditional house buying isn’t for you, we can offer other options. Just call us today at 775-525-0980.